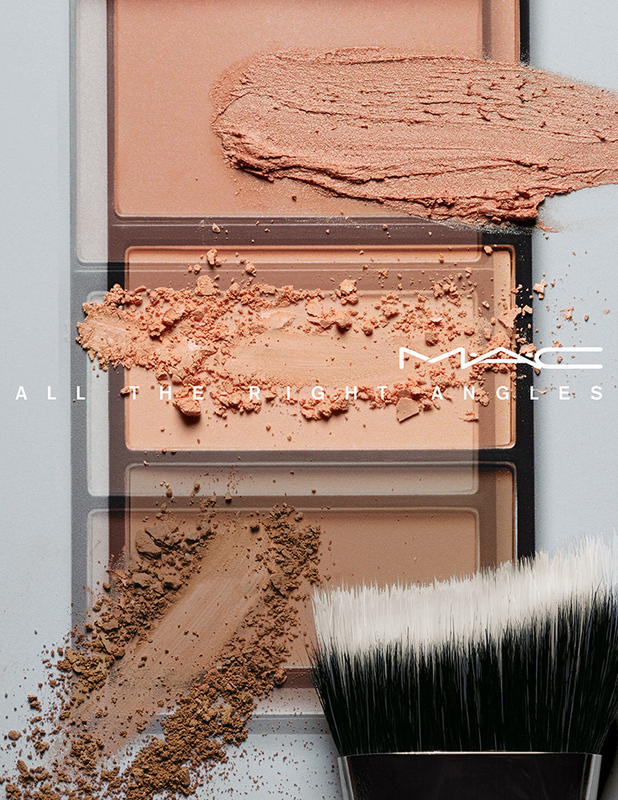 MAC All the Right Angles Collection for Spring 2016 | Top Beauty Blog in the Philippines covering Makeup Reviews, Swatches, Skincare and More! 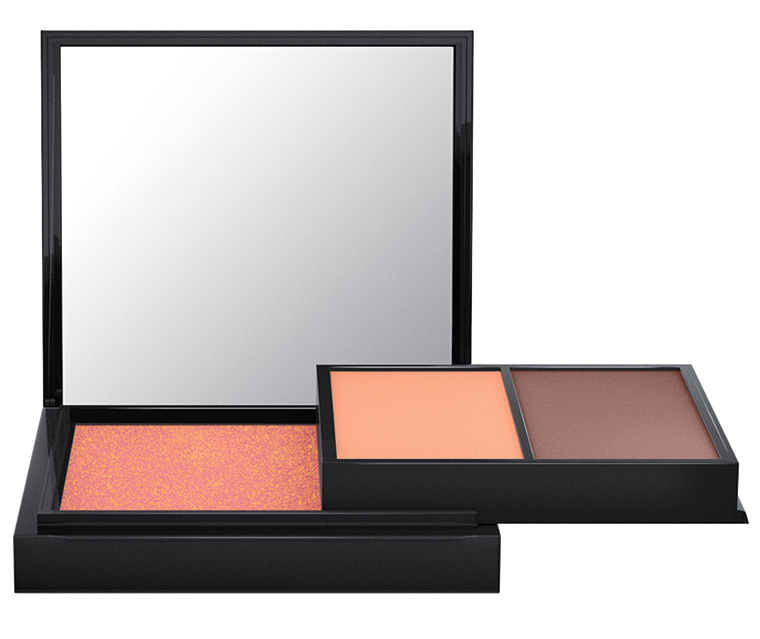 Three MAC sculpting products are now packaged in one portable palette. Featuring velvety Cream Colour Base, and Sculpting and Shaping Powders to highlight, sculpt and contour your way to impeccably chiseled features. Available in four shade waves from light to dark. For best results, apply with our new 164 Duo Fibre Curved Sculpting Brush, featuring a slightly curved, angled shape that naturally hugs the angles of your face for effortless highlighting and contouring. AVAILABILITY: Now online at MAC Cosmetics, March 24th in-stores at Nordstrom, Macy's, Bloomingdales and Dillard's. 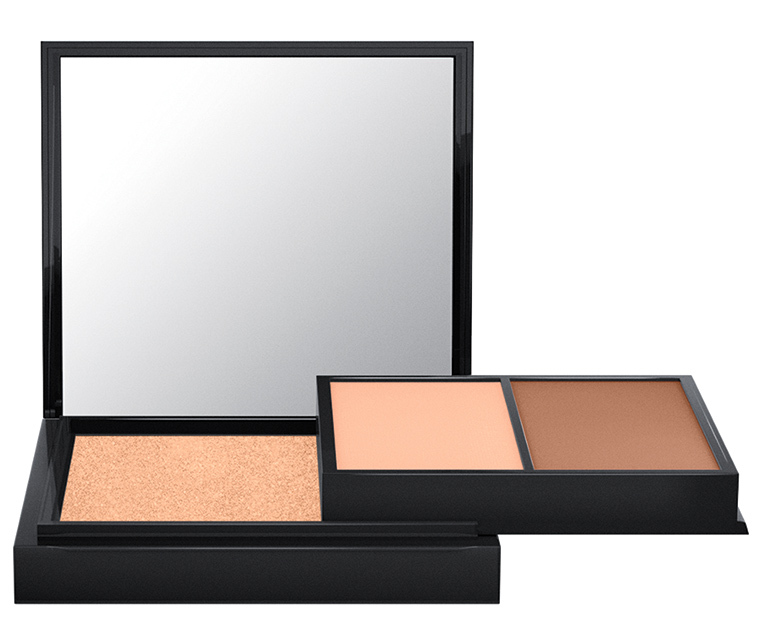 Must haves for contouring! Thanks for sharing ! I need one of these palettes. This post makes me want to go shopping now! Lovely job! Amazing products! 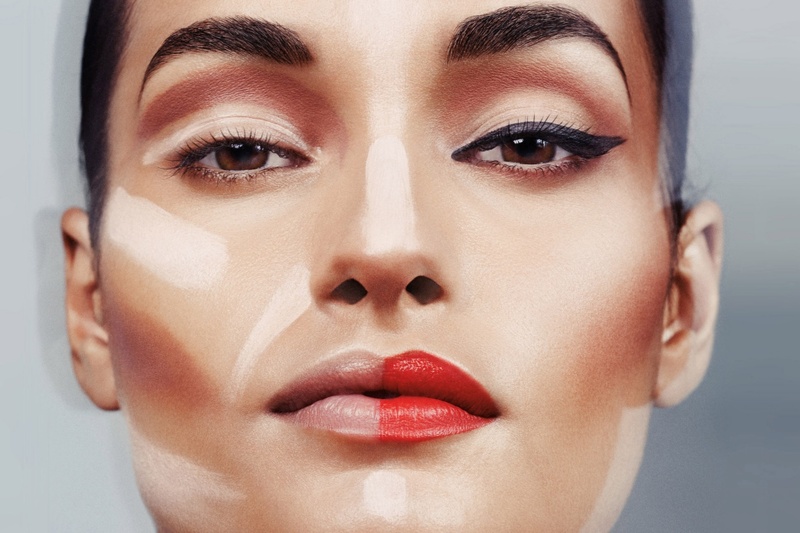 Must haves for contouring!